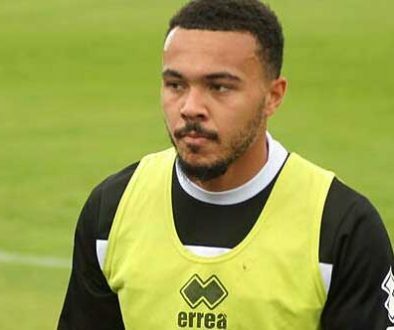 Following the exit of loanee Alex Jones, Vale are desperately short of numbers upfront. It’s likely that makeshift duo Jerome Thomas (right) and Rigino Cicilia will continue as forwards but with even rookie reserve Dan Turner is cup-tied, there is no recognised forward cover for the pair. The clubs last met competitively in the League Cup in 2014 when Town comfortably beat Vale 4-2. The last FA Cup meeting was back in 2009 when Nathan Clarke’s goal gave Huddersfield a 1-0 win at Vale Park. However, the game we’ve chosen for our video clip is a memorable FA Cup tie from November 2008 when Vale recorded a remarkable 4-3 victory. Could an upset be on the cards? 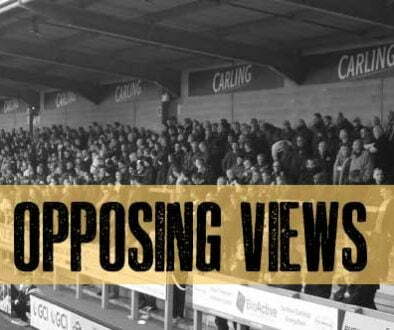 Long-standing Vale fans will be well aware of the club’s capacity to deal up a giantkilling. Over the years Vale have memorably disposed of Stanley Matthews’ Blackpool side, Terry Venables’ Spurs side and cup holders Everton. Those exploits have meant that our friends at FA Cup Giantkillers have placed the Valiants 47th in an online list of FA Cup giantkillers. The score is calculated by taking the final league position of each team that made the Third Round, finding the differences in positions and thus discovering which teams caused the biggest upsets. In other circumstances, Martin Paterson (right) would have been facing his former club. However, the striker’s disappointing spell at Vale came to an end in the festive period. Paterson made 29 appearances and scored six goals for Huddersfield. 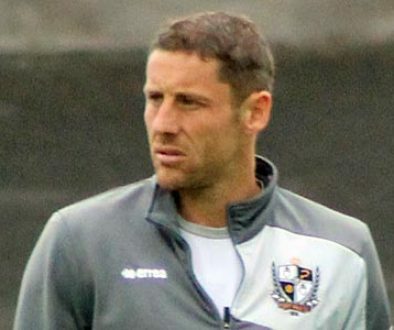 His spell at Vale Park yielded two goals in eighteen appearances. 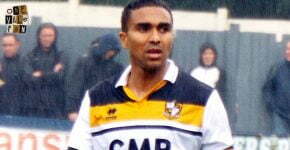 Port Vale forward Simon Eldershaw (right) scored his only Vale senior goal in a game against Huddersfield in 2004. The two sides have met four times in the FA Cup with both sides managing two wins. 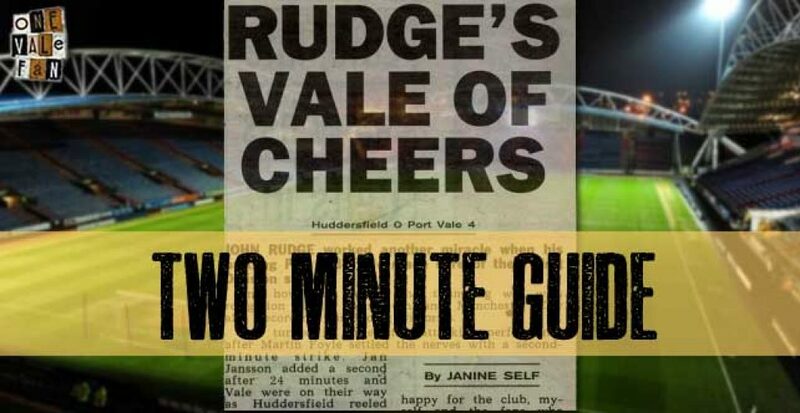 Port Vale first faced Huddersfield back in the 1919-20 season. 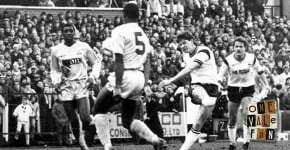 The fixture has often been one for goals. In the twenty meetings since 1997 there has been scores of 4-1, 4-0, 5-1, 4-3 and 4-2. And one 0-0 draw.